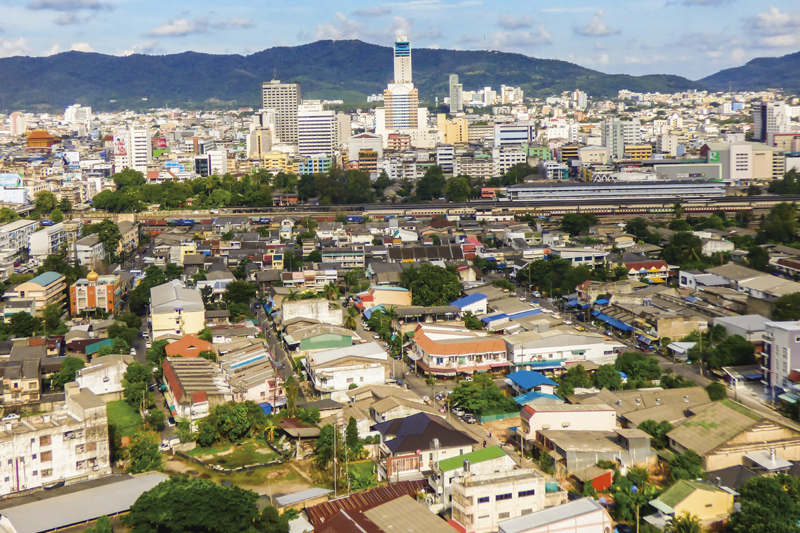 As a commercial and economic hub, Songkhla’s Hat Yai District is a key junction in Southern Thailand. For many tourists, it’s a food, holiday, shopping and hotel paradise that’s dotted with interesting attractions. 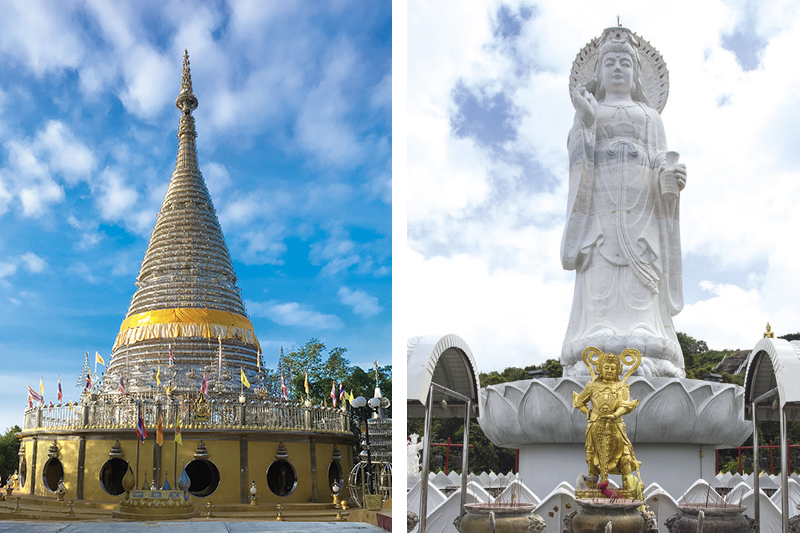 Hat Yai draws both Thai and foreign tourists thanks to its established hospitality industry. 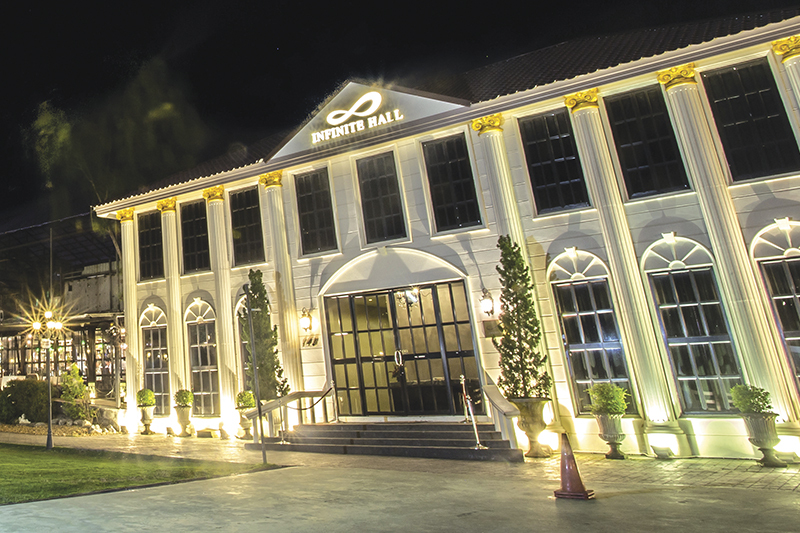 Hat Yai has no shortage of fine hotels, from boutique to 5-star hotels. Monkham Village Hatyai is a boutique hotel with impressive Lanna architecture that looks like a northern town transplanted into the south. Guests get the twin bonuses of northern and southern experiences. 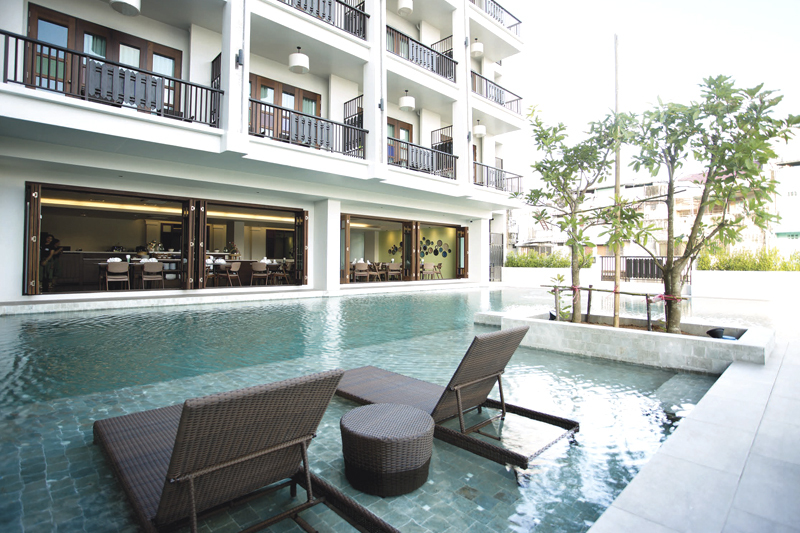 It’s the only hotel in Hat Yai with guestrooms that open up to a swimming pool with a pool bar that’s open until 23.00. 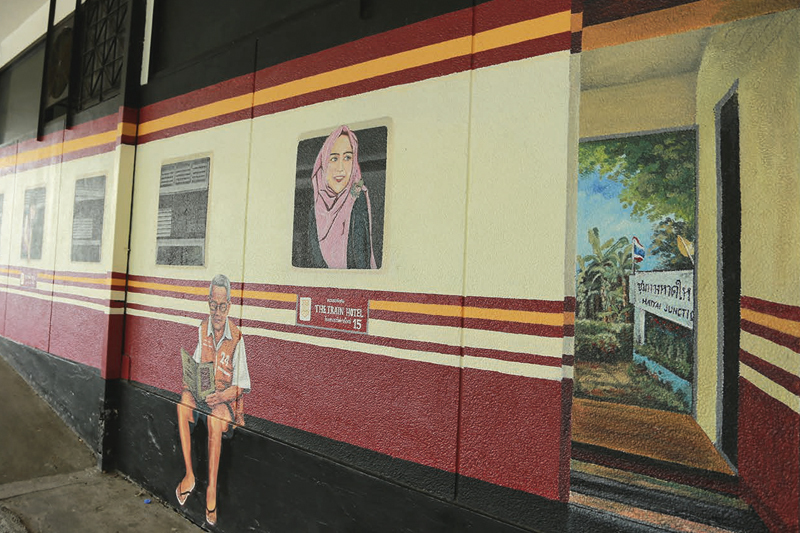 For a stay near Hat Yai Railway Station, then look no further than The Train Hotel Hatyai, the only hotel in Thailand that’s inside a train station. 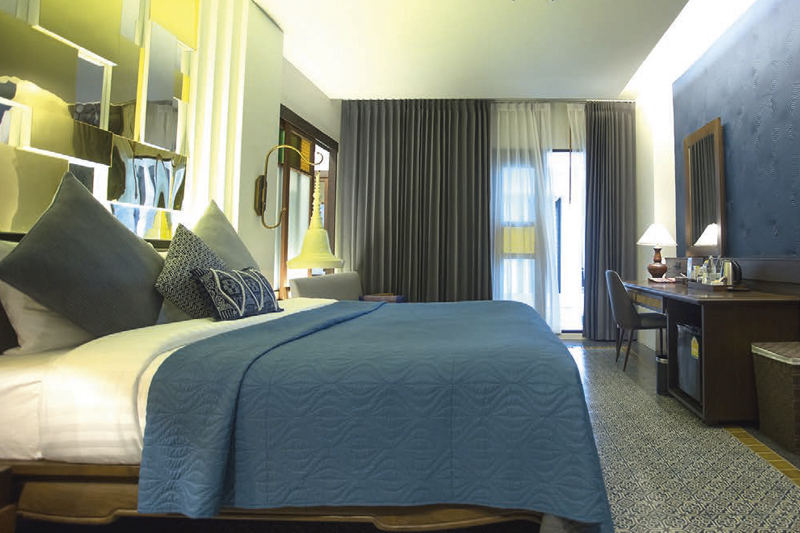 The newly refurbished hotel boasts spacious guestrooms, is centrally located, and close to restaurants and shopping malls. 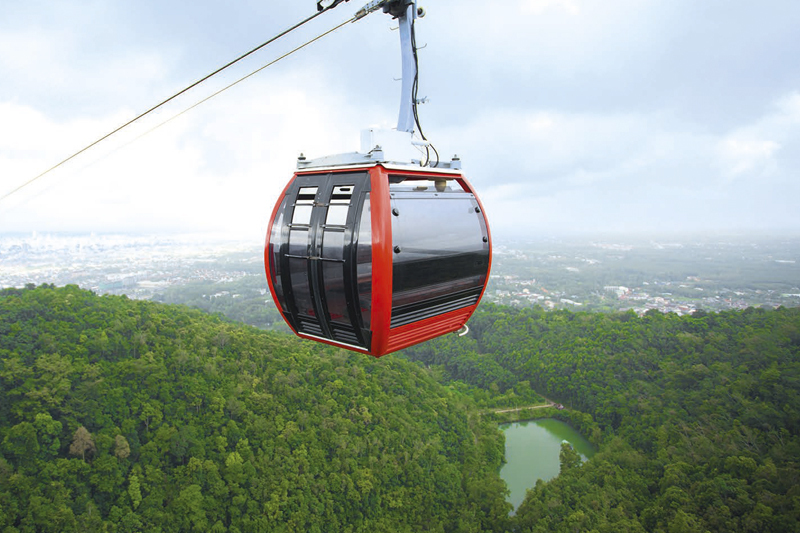 Hat Yai is blessed with a range of attractions, Hat Yai Municipal Park, a haven of peace and serenity, boasts Thailand’s first cable car for a quick ride to the Kho Hong hilltop that offers a panorama of Songkhla Lake. 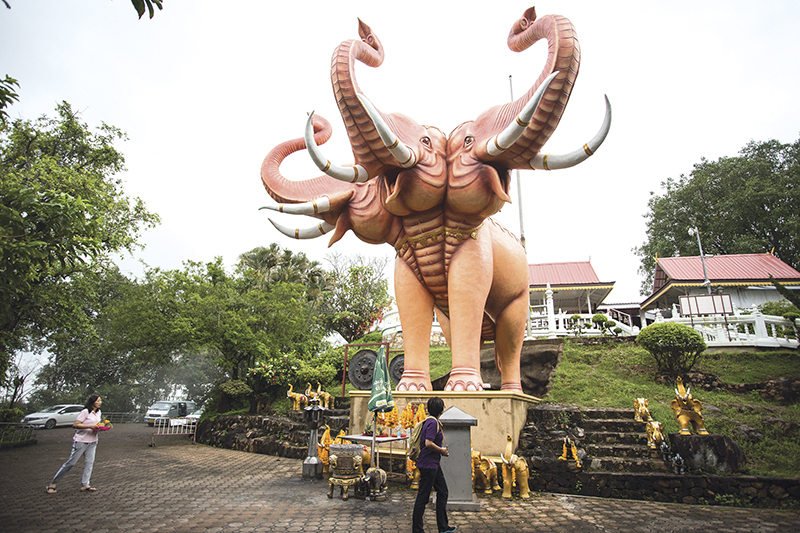 Tourists visit the hilltop to worship Phra Buddha Mongkol Maharaj that rises 19.90 metres in the air, Guanyin (9.9 metres tall), the Brahma shrine and the 3-headed Erawan elephant. 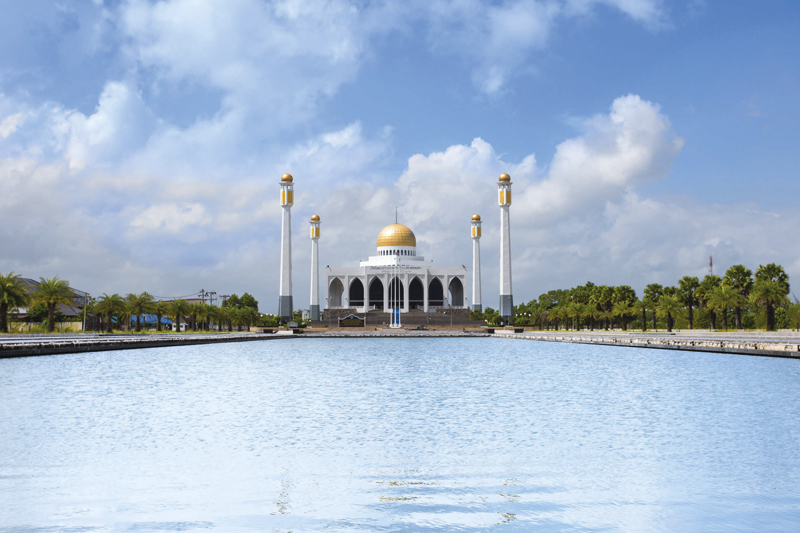 The hilltop also offers a view of the Central Mosque of Songkhla. 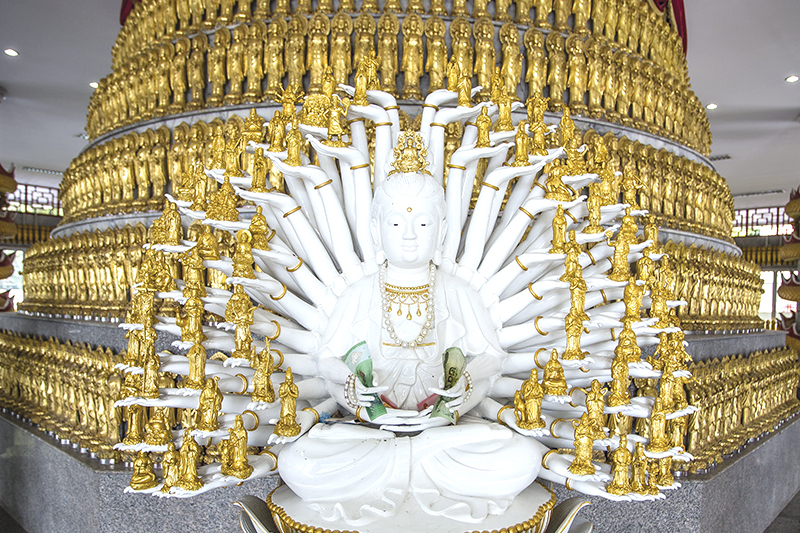 Don’t miss Wat Phra Maha Chedi Tripob Trimongkol, known for its gleaming stainless chedi. 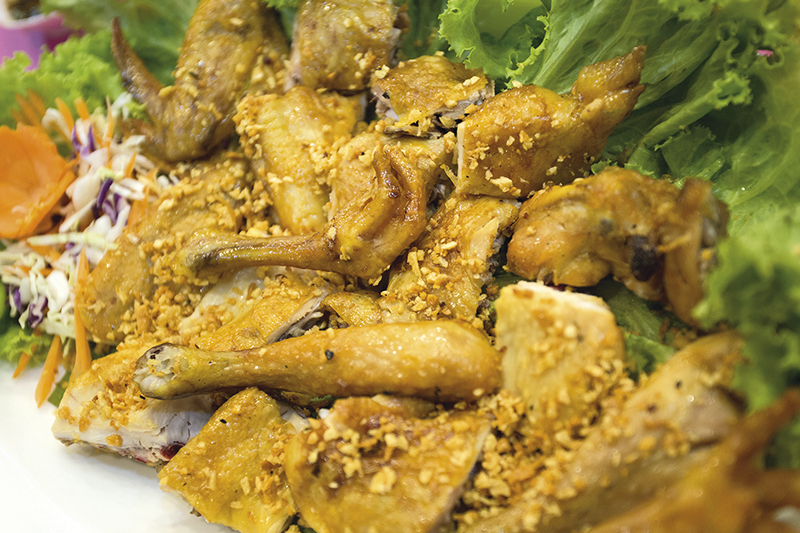 Food is one of Hat Yai’s biggest draws. 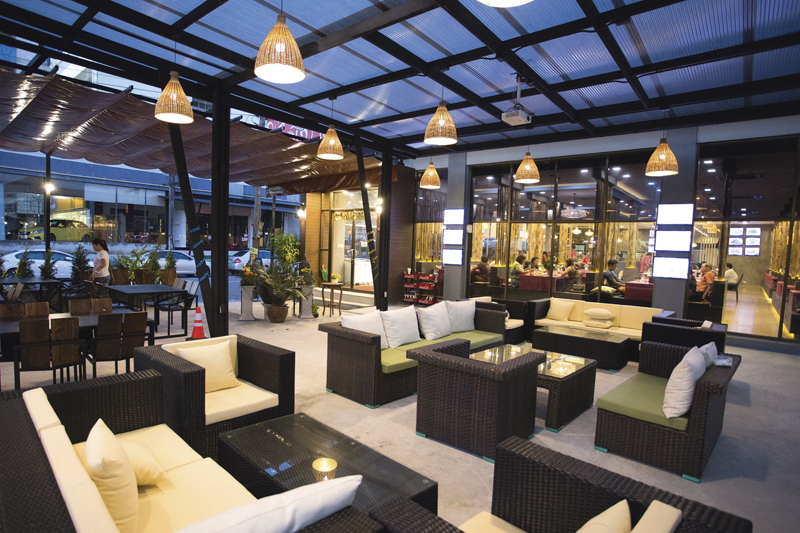 Wine Village is a well-known garden restaurant that has an exceptional wine bar and a select wine list. Set in a European-style castle and a garden, the restaurant is ideal for a family get-together. 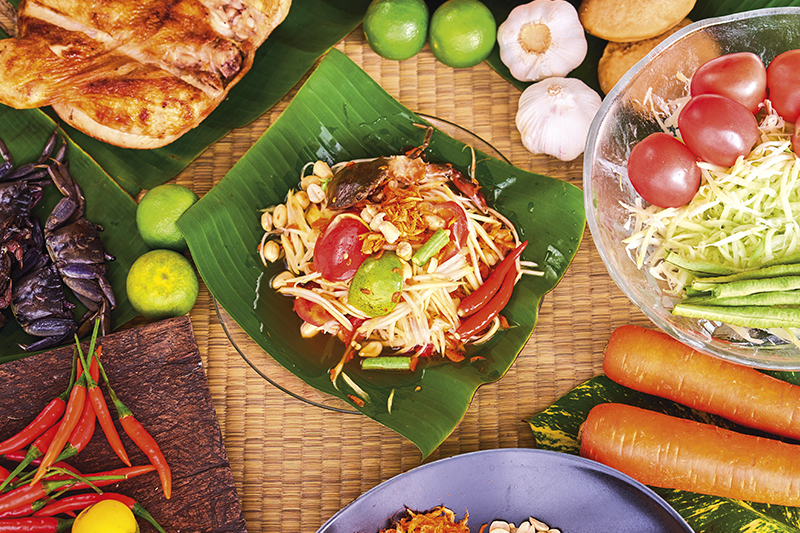 Recommended dishes include “crab curry with rice vermicelli and crispy fried shallots”, “deep-fried snapper in tamarind sauce”, and “fried banana ice cream”, cooked by highly professional chefs. 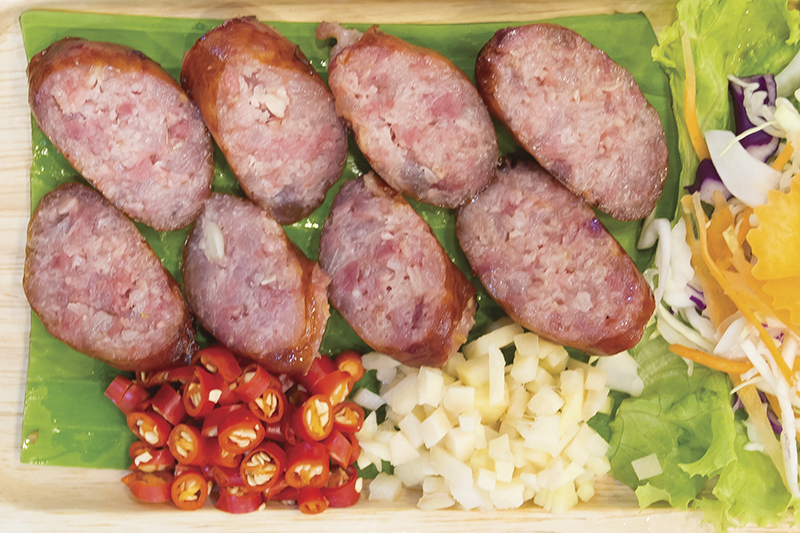 For delicious dim sum, head to Chokdee Tae Tiam and Kho Nang Tae Tiam. 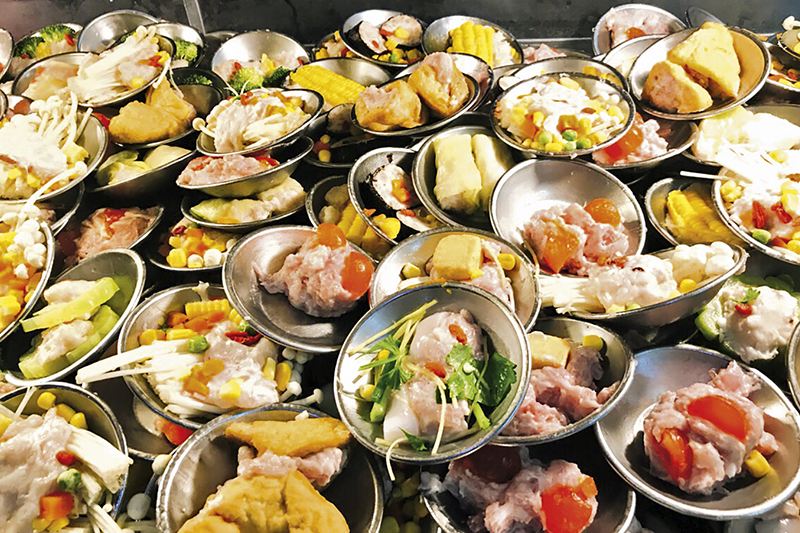 Among the standout delights are har gow, dumplings with shrimp, steamed buns, zhongsi (glutinous rice stuffed with different fillings) and steamed rice noodle rolls. Worth trying is “bak kut teh”. For cheap eats, Kim Yong Market has rice porridge with pork and Hat Yai fried chicken while Betong chicken rice and Paa Cheun’s Thai rice noodles can be found throughout the city. 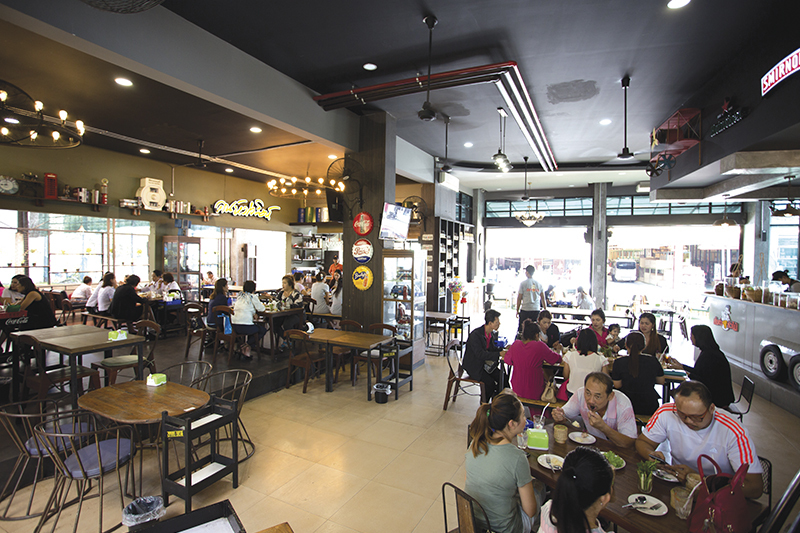 For Isaan food, check out Larb Nua (Hat Yai branch), the first branch of the Udon Thani-based restaurant in the south. 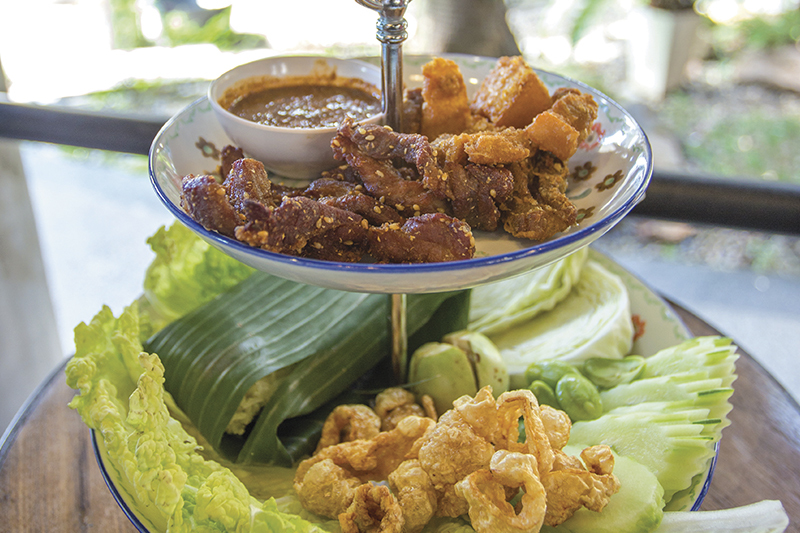 Situated just opposite Central Festival, the lavishly decorated restaurant serves a range of larb nua, or spicy salads that invariably use fermented fish sauce. Recommended dishes are fresh shrimp salad, apple snail salad, blue swimming crab salad, and fried fermented fish. Another Isaan eatery is Somtam Hua Mai, known for its spicy seafood salad. 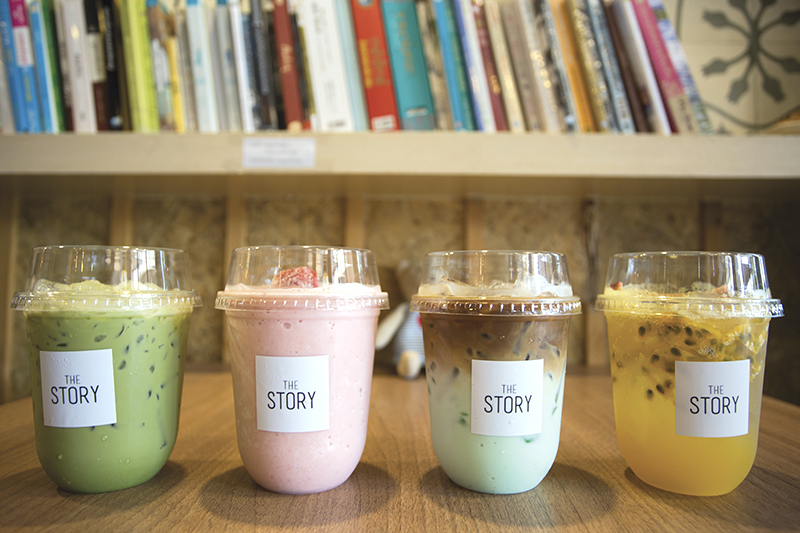 For a caffeine fix, The Story, with a laid-back atmosphere, is a great choice and its White Pepper Mint Mocha and Crème Brulee are delightful. For a drink with music in the evening, Blue House ’90 is one of the coolest venues with lots of 1990s music. 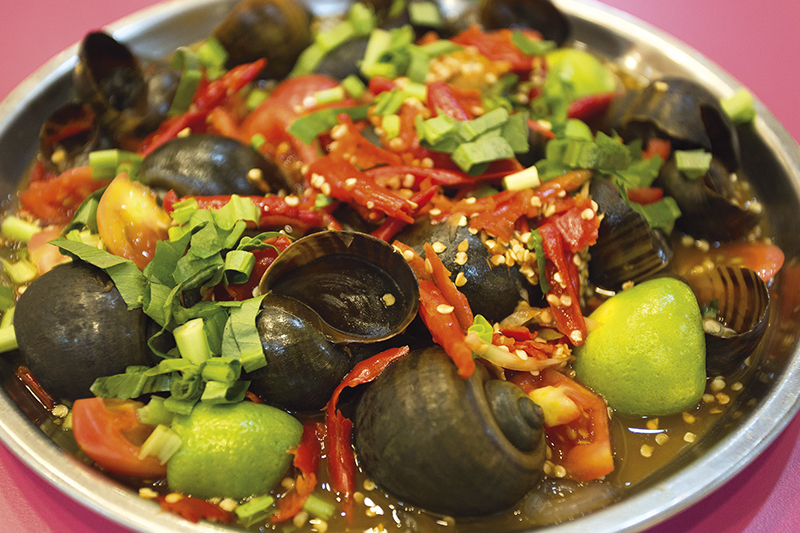 For shopping, Kim Yong Market has local delicacies in abundance. 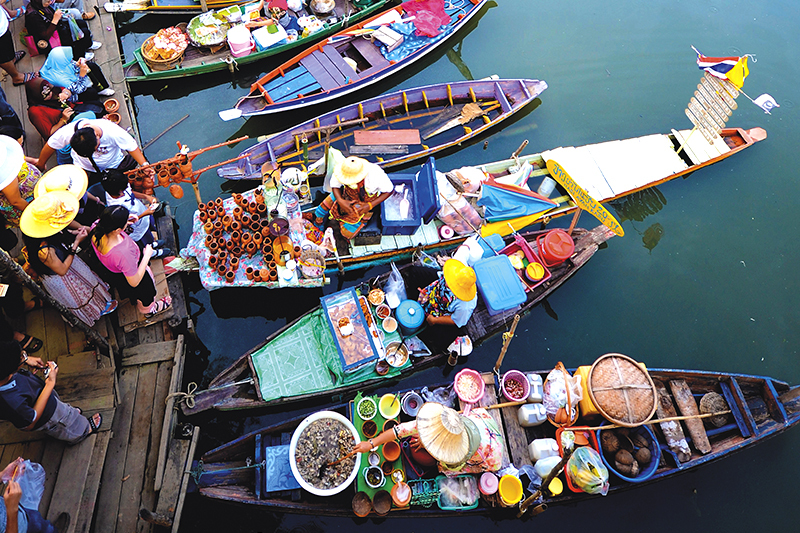 But it’s also worth checking out Khlong Hae Market (open from late afternoon, Friday to Sunday), an ancient market set by a canal with half of the sellers positioned on their boats and the rest on land. 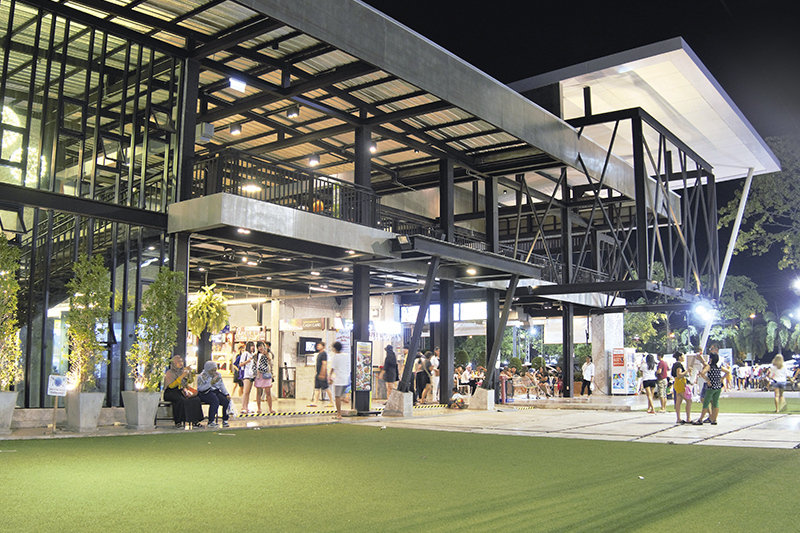 Greenway Market is by far the most popular as the first market in Hat Yai that has everything except cigarettes and alcohol. Its food zone has a great variety of food that’s cooked in hygienic conditions: fried chicken, pad thai, steaks, Japanese, Indian and Pakistan foods. 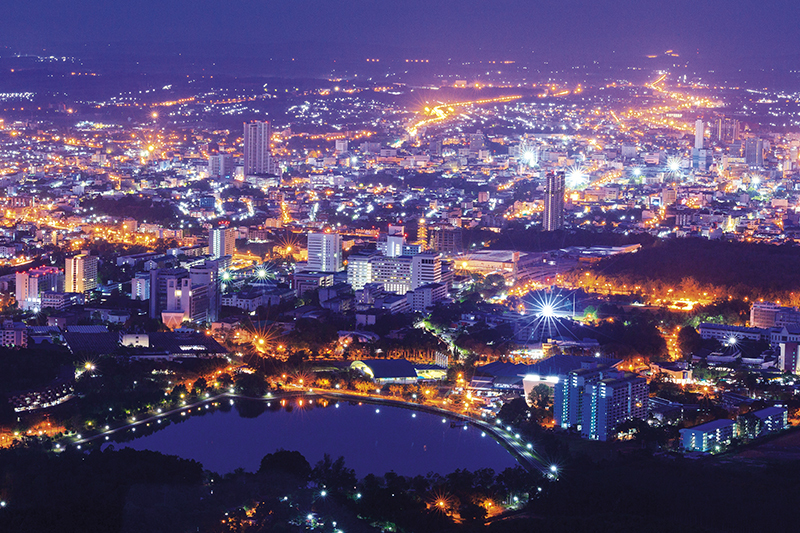 Getting there: THAI Smile flies daily from Bangkok to Hat Yai 5 times per day. Flight time is 1 hour and 25 minutes. For reservations, visit www.thaismileair.com. For their convenience, visitors are recommended to rent a car at the airport.